The PASC18 Organizing Team is pleased to announce the publication of the PASC18 program and the opening of the registration site. We look forward to welcoming you to Basel from July 2–4, 2018! The PASC Conference is focused on interdisciplinarity – bringing domain scientists, computer scientists and applied mathematicians together to drive computational science forward into the future. 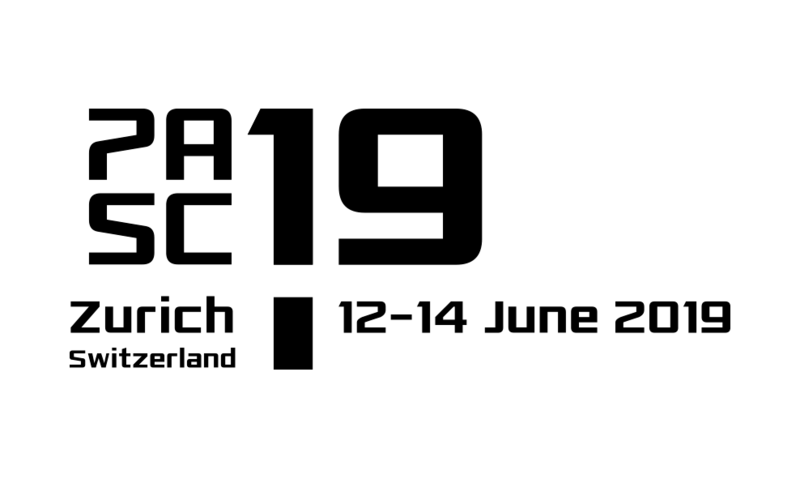 PASC18 offers three days of stimulating technical sessions with more than 200 talks in total. The program includes keynote presentations, minisymposia, peer-reviewed papers, posters, an interdisciplinary dialogue, and a panel discussion. The conference is co-sponsored by ACM SIGHPC, and papers are published in the ACM Digital Library. Highlights include keynotes from David Bader (Georgia Tech) on massive-scale analytics in real world problems, Marina Becoulet (CEA/IRFM) on first-principles modelling of magnetohydrodynamics in fusion devices, Alice Gabriel (LMU Munich) on extreme-scale earthquake simulations, and Nils Wedi (ECMWF) on kilometer-scale weather and climate simulations. PASC18 will be held in little more than two months and we would like to invite you to register for the conference. In order to take advantage of early-bird registration rates, please do so by May 25, 2018. We look forward to welcoming you to the city of Basel, situated on the river Rhine at the intersection of three countries – Switzerland, France and Germany. Home to its oldest university, Basel is considered the cultural capital of Switzerland and Europe’s leading research center for life sciences, medical research, energy engineering and cultural sciences. For further details regarding PASC18, please visit our website pasc18.pasc-conference.org.